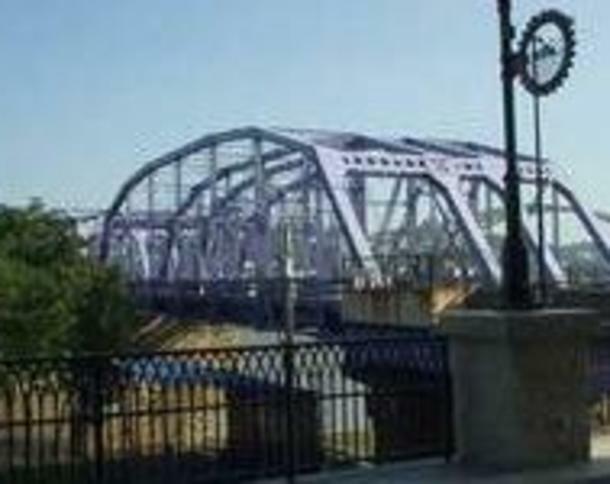 Celebrate National Bike to Work Day on the tri-state's most frequently used trail, the Purple People Bridge! 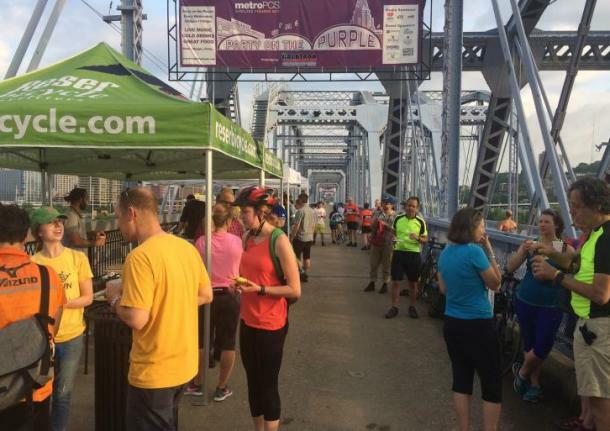 Breakfast on the Bridge is the signature event in Cincinnati and Northern Kentucky's bike month tradition. 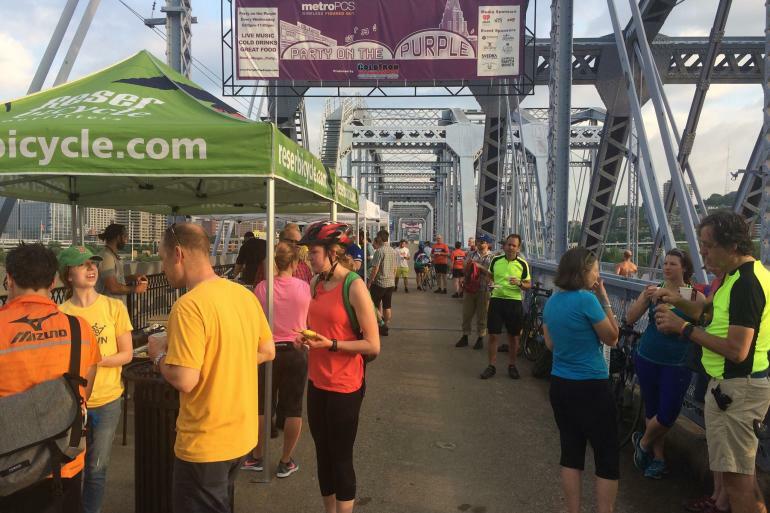 First-timers, casual riders, and die-hard commuters are all welcome to enjoy free coffee and breakfast fare elevated over the Ohio River between 7 and 9 AM.